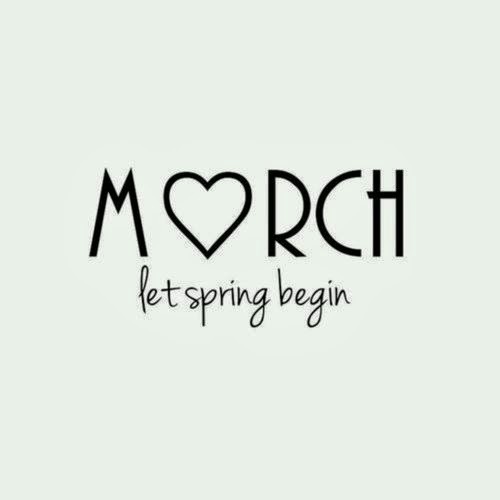 March to me means the promise of warmer weather, lots of sunshine and flowers all around. It's also means the moment when spring trends start to make their appearance. I'm always looking for new ways to reinvent florals, resort wear and denim. What Spring Trends are of interested in for Spring '14?